The Dental Hygiene Centre in West Street Chichester was opened by Paul and Wendy Cassar in October 2015. 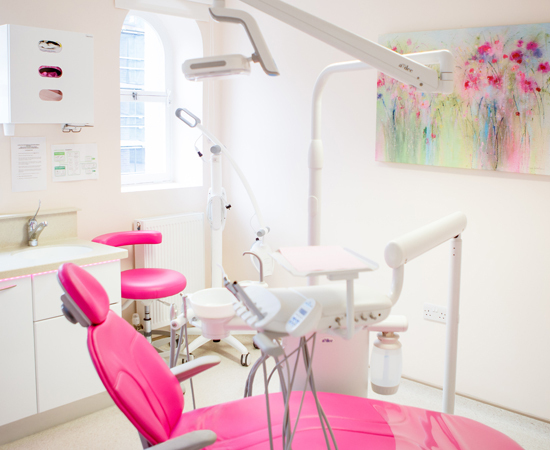 It is one of a few centres in the England dedicated solely to Dental Hygiene. We are affiliated to the 'Grange Dental Surgery' Chichester. So we have access to dental services if required, Wendy and her experienced team of Dental Hygienists are now able to see patients 'Direct' without having to see a dentist first. The Dental Hygiene Centre offers a new approach to managing you and your family's oral health, we are the first and only pure dental hygiene practice of its kind in the area. We specialise in professional teeth cleaning and polishing, providing advice on how to look after your teeth and gums to prevent dental decay and gum disease. We welcome patients who may be nervous about visiting a dentist but would like reassurance and advice on the health of their teeth.